Courtesy of Excel Realty Inc.. Fantastic three bedroom/two bath home on large lot in well established South Davis neighborhood. Family room, living room and dining area. Quiet, peaceful, and back away from busy through streets. Beautiful wood laminate floors. Sunny open floor plan! Beautiful floor to ceiling brick fireplace. Rooms are spacious. Walk-in closet in Master Bedroom. Two car garage. Laundry room. Mature landscaping and patios in both front and back yards, wonderful for your outdoor entertaining! Home is close to schools, shopping and transportation. Freshly painted exterior. Please, send me more information on this property: MLS# 19020183 – $645,000 – 3333 Laguna Avenue, Davis, CA 95618. 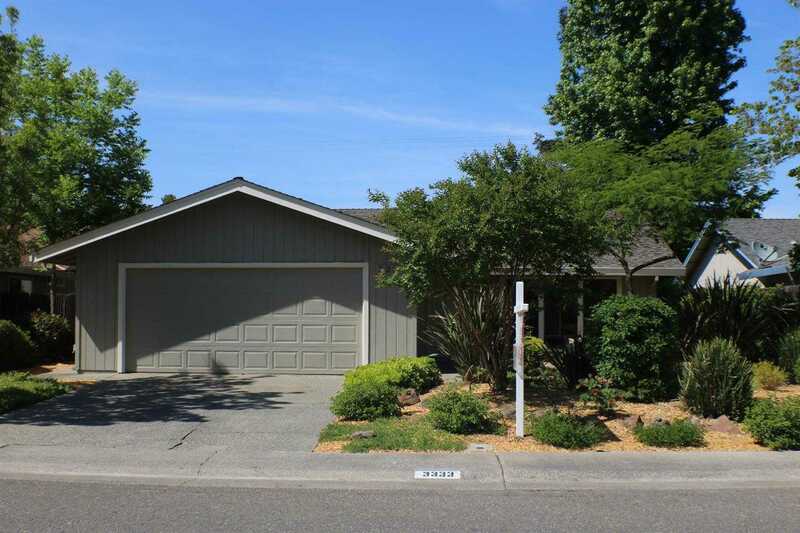 I would like to schedule a private showing for this property: MLS# 19020183 – $645,000 – 3333 Laguna Avenue, Davis, CA 95618. This data up-to-date as of April 25, 2019 15:29.